Nicole Seymour will host a public kickoff event on November 7 featuring speakers Roger Gloss (Orange County for Climate Action) and Jade Sasser (UC Riverside and UC-CSU Knowledge Action Network for Transformative Climate and Sustainability Education and Action [KAN]). This event is free and open to all. 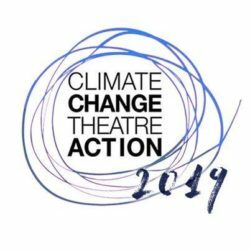 On November 9 and 14, Seymour’s English 300: Analysis of Literary Forms course will hold a symposium, with student presentations on six of the Climate Change Theatre Action plays. 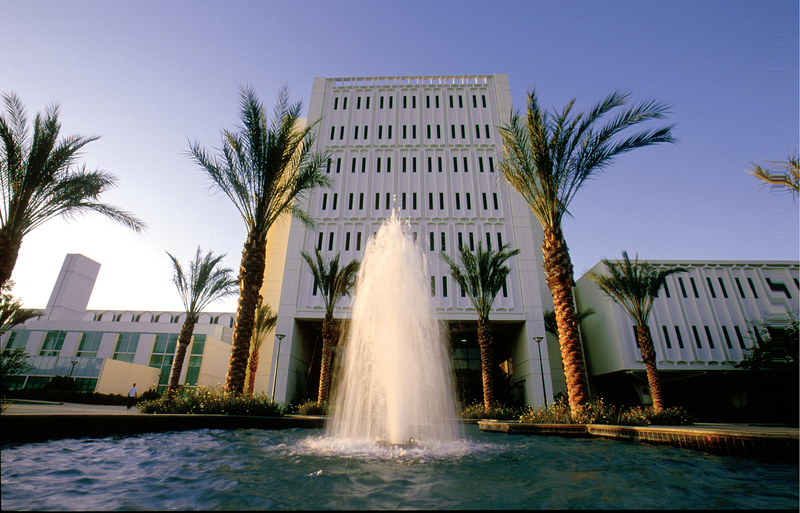 Contact nseymour@fullerton.edu with any questions.